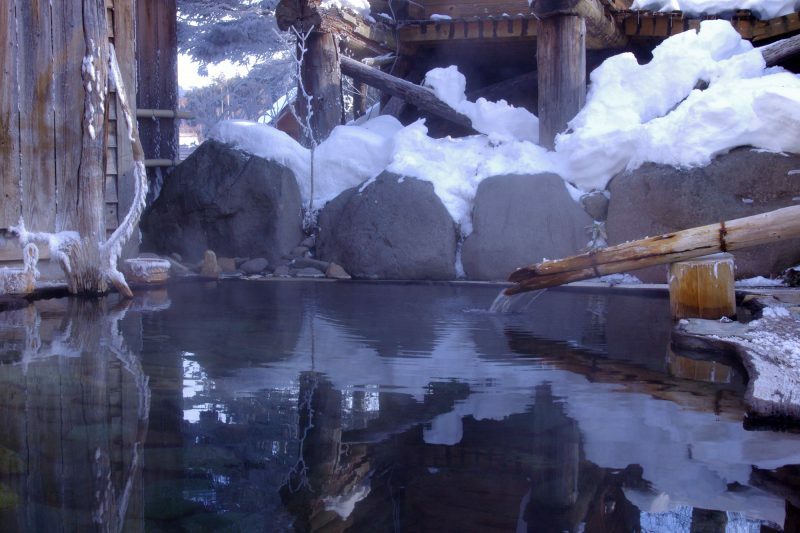 Experience the history and nature of the Lake Nukabira area in Kamishihoro Town. 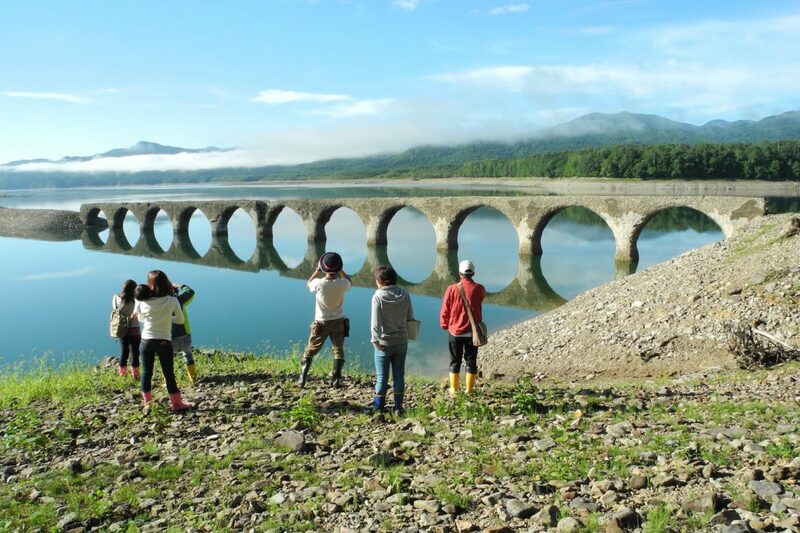 First you’ll go on a guided tour to see some concrete arch bridges formerly used in railway lines, including the famous Taushubetsu River Bridge. 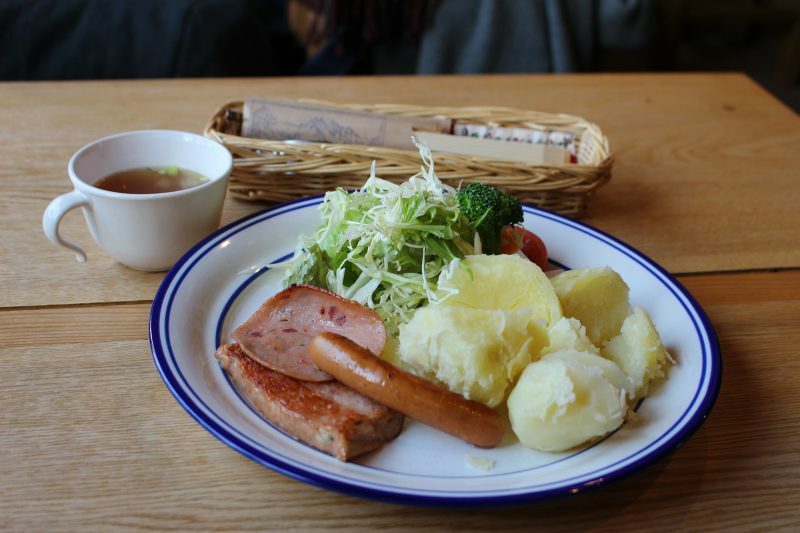 You’ll then re-energize yourself with a delicious lunch at a quiet log cabin called Mitsumata Sanso. Afterwards, you’ll visit Nukabira Onsen Nakamuraya, a lodge in Nukabira Gensenkyo where you can take a relaxing warm bath in the hot springs, enjoy roasted potato chips, or try your hand at making unique handicrafts. Before the end of the tour, you can stop by Pia 21 Shihoro Roadside Station to buy snacks or souvenirs. 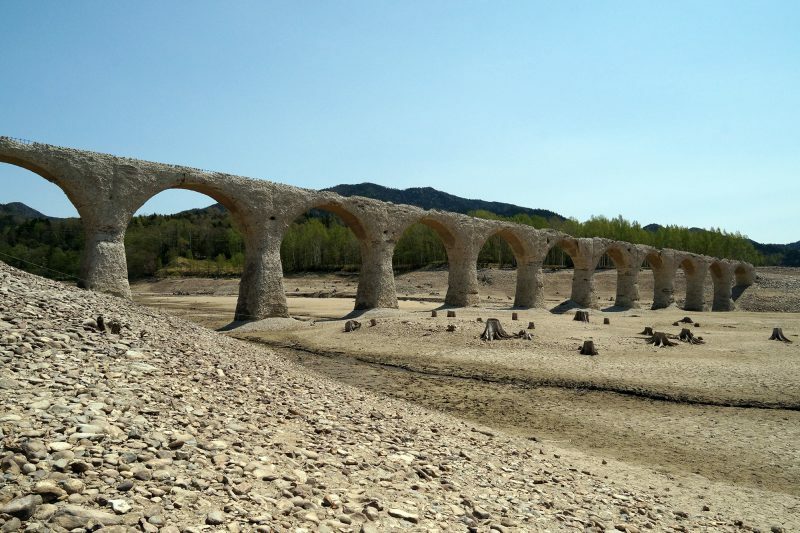 The Taushubetsu River Bridge is a 130-meter long, 10-meter high concrete arch bridge that was part of the old National Railway Shihoro Line. Depending on the season, the bridge becomes visible or completely submerged under the lake, leading it to be called a “phantom bridge”. It is normally inaccessible to the public during the summer season, so this tour offers a rare chance to see it up close along with the changing water level and scenery of Lake Nukabira. You will also get to see other concrete arch bridges in the area. 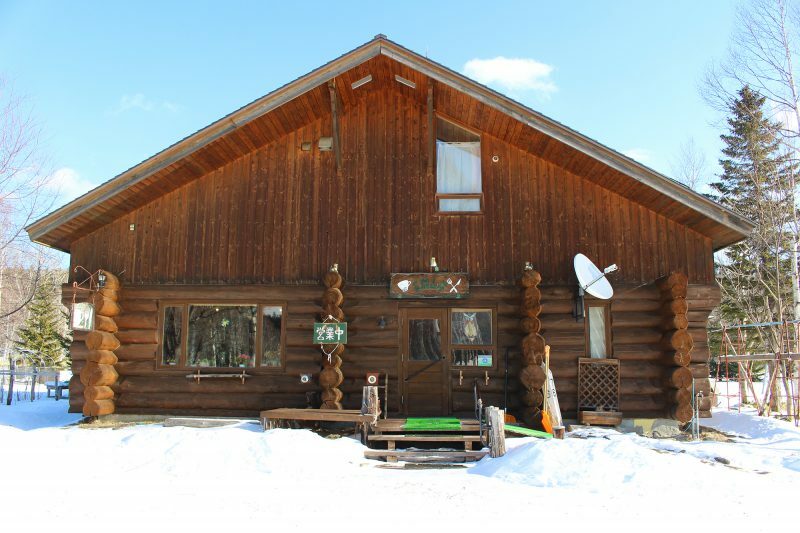 After the concrete arch bridge tour, you’ll take a break at Mitsumata Sanso, a secluded log cabin with a relaxing atmosphere. 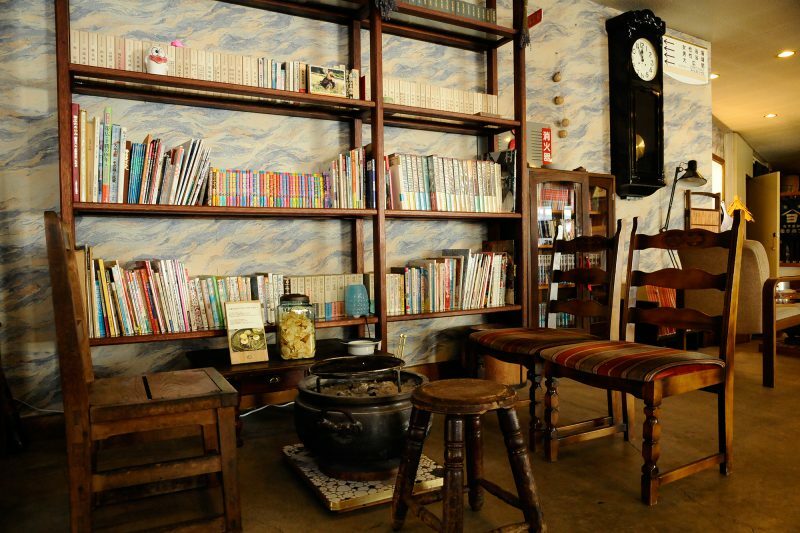 You can also see and buy various handicrafts inside.